We have the perfect ride to match that beautiful dresses! Arriving early for photos, your chauffeur will stay with you through the night you’ll never forget, taking you from dinner to dancing. 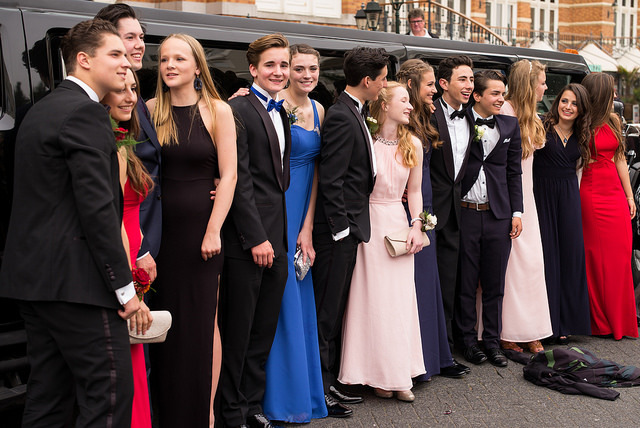 Limo rental or Savannah party bus rental is perfect for prom, but we also have stretch Expeditions to accommodate larger groups. Your prom night is supposed to be fun, so let's make the trip to dinner & school full of as much dancing and partying as the prom itself! Our stretch limousines have all of the latest and greatest features. Cruise to Savannah while pumping your own jams! No! We serve all of south Georgia and even north Florida at times. High schools from Macon to Saint Mary's, Statesboro and Columbus are all in our service region. Call us and we will be able to determine if we can accommodate your prom night limousine needs. How many people can fit in the limousine or party bus? How long can we rent the limousine or party bus? A minimum service requirement is 3 hours, but we are here to serve you as long as your night goes on! Pricing is based on hours. Call us to get a quote. Go over the hours you requested? No problem! 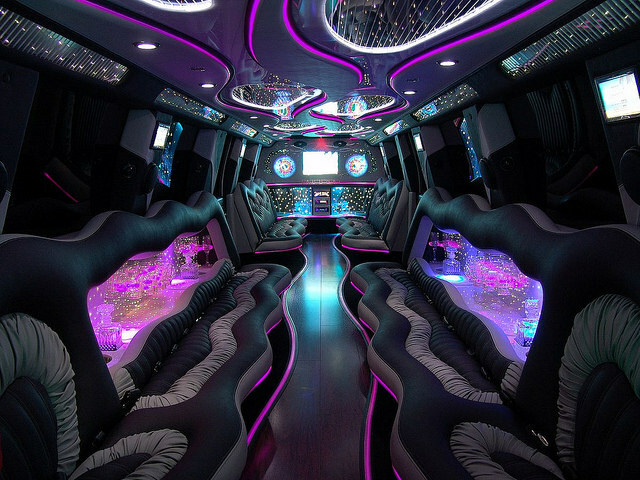 We are here to make sure your prom limousine is unforgettable.